I fully support Vice President Leni Robredo's decision to resign from President Rodrigo Duterte's cabinet. It was an abusive and toxic relationship, after all. 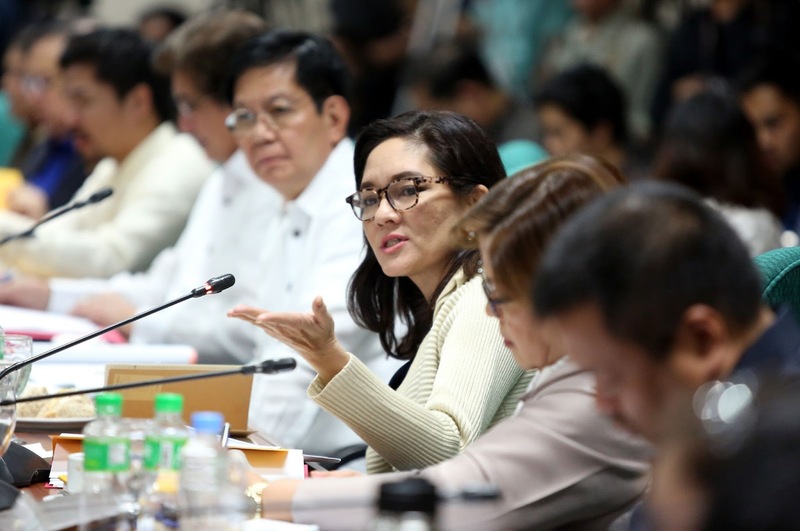 From the start, Vice President Robredo was not given enough support to fully exercise her task as the Housing and Urban Development Coordinating Council (HUDCC) Chairperson. As if by design, she was intended to fail. Worse, as a woman, she was disrespected and objectified on many occasions, by no less than the President himself. Her way of dressing was made object of sexist remarks, she was subjected to inappropriate advances and was even reduced to well-rounded knees. Even the manner on how the Vice President was ordered not to attend future Cabinet meetings was intolerably disrespectful of the position she holds. It was cavalier and reeked of machismo. It was meant to denigrate Vice President Robredo one last time. It was meant to show that she is unworthy of the Chief Executive's time and any serious consideration. Of course President Duterte has all the right to remove people from his Cabinet whom he thinks are incapable of implementing his brand of governance. The President and Vice President's "irreconcilable differences" are plain enough. Yet, while others were removed for their inadequacies, Vice President Robredo was barred from future cabinet meetings because she dared oppose the burial of former President Ferdinand Marcos in the Libingan ng mga Bayani, extra-judicial killings, reimposition of death penalty, lowering the age of criminal liability, and misogynistic attacks against women. She was punished for doing the right things. I also worry that a Cabinet where a healthy divergence of opinion is not allowed is just an old boys’ club. This demonstrates once more President Duterte's intolerance for dissent. I stand with Vice President Robredo in her fight to defend human rights, freedom and democracy. I also join her in safeguarding the will of the people from dark forces that want to steal the Vice Presidency, rewrite history and restore a corrupt and authoritarian past. I am confident that the public is behind the Vice President too. The people will more than make up for the support President Duterte and his Cabinet failed to give her. Vice President Robredo has fallen from the Cabinet into the arms of the people.